I conducted a poll late last year to see how many people would miss this weekly feature if I stopped it and the response immediately let me know that I needed to continue this list of new releases. And so, here is the first official Monday BOLO post for 2019. Any one of these books would be a great way to start your reading year off right. If the rest of the year continues with quality like we are seeing this week, it is going to be one heck of a year in crime fiction. Debuts like this one do not come along that often. 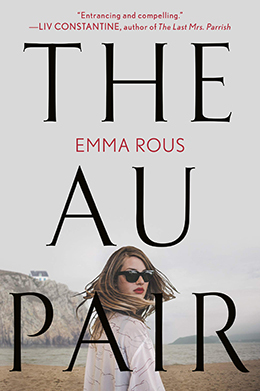 The BOLO Books Review of The Au Pair, which ran on the blog last week tells you all you need to know about this stunning novel that perfectly blends family drama, gothic elements, and a hell of a twisty plot full of secrets. This is easily the first must-read debut of the year. I was a huge advocate for this duo’s debut last year. If you missed what I had to say, you can find the BOLO Books Review of The Wife Between Us here. As for this new novel, it is even better! 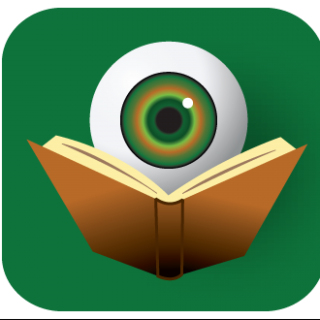 Look for my review on Thursday and then a recap of their Howard County Library Event (which happens on Saturday) next week. This one is not to be missed. 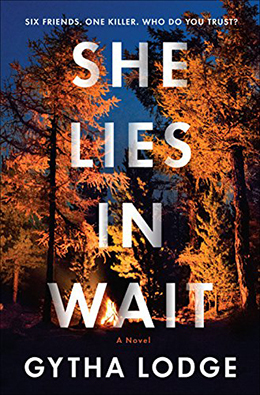 BOLO Books will have a launch day review of this novel posted tomorrow, but there is no need to wait to pre-order this excellent psychological suspense novel. 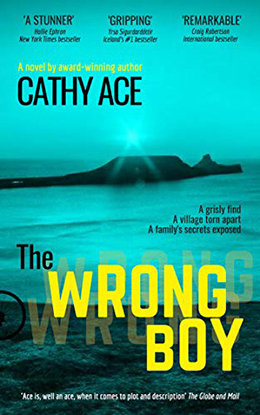 Cathy Ace has long been one of crime fiction’s most consistent writers, but here she really elevates her already very high standards to new levels. This is another must-read. I sound like a broken record, but this is another novel – this one also a debut – that you do not want to miss. 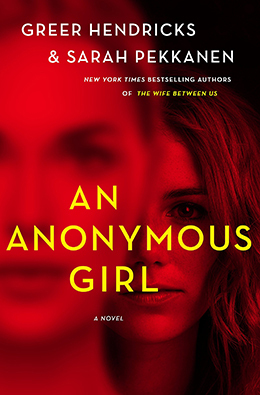 From the stunning cover to its fascinating characters; from the complex plot to the stunning resolution, readers will not be disappointed on any level. Yes, yet another debut and yet another not to be missed novel. This series launch is going to garner many fans very quickly, making Gytha Lodge a name you will want to remember. These all look terrific. 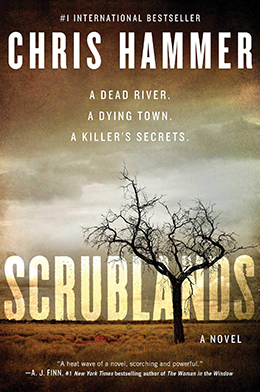 I’ve pre-ordered Scrublands & must add Cathy Ace to my list. Many thanks, happy new year……..and happy reading!! !